Zoup! 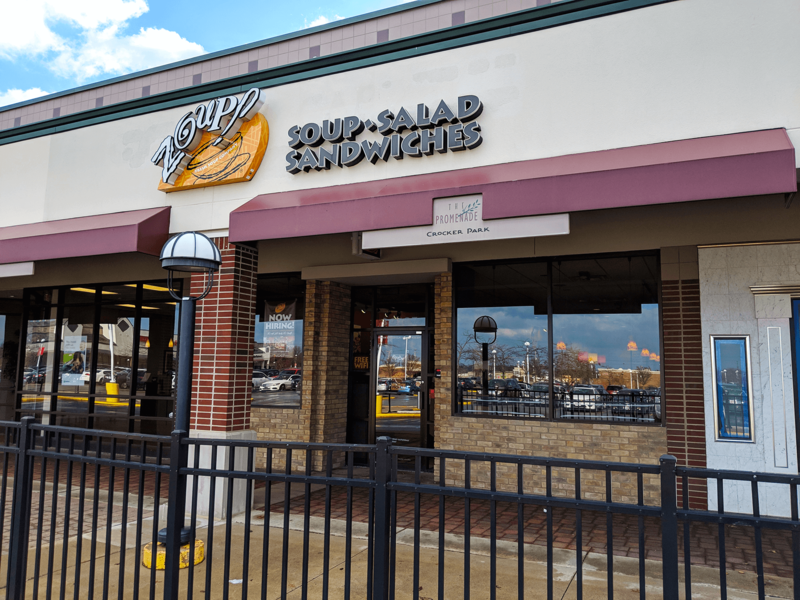 is the Fresh Soup Company with hundreds of recipes, thousands of flavors, and really good soup. Order online with new menus changing daily. Zoup! is always a great choice for catering.